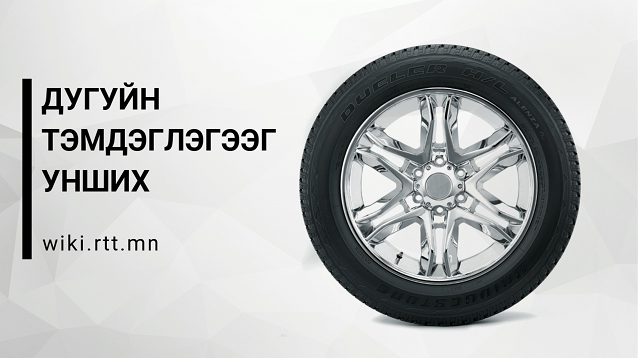 Дөрвөн дугуйт мотоциклийн 10" дугуйнаас ачааны 19.5" хүртэлх дугуйг задална. AME's 71025 Impact Tire Demounter ranges from 10" ATV (All Terrain Vehicle) tires to 19.5" reverse hub truck tires and up. The Impact Tire Demounter can be used with any 1/2" impact.